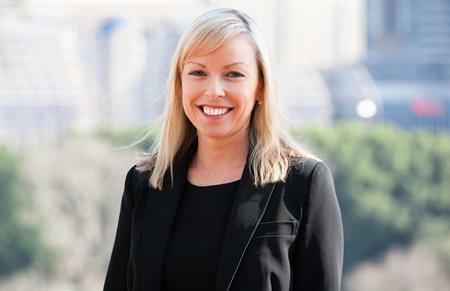 Marie-Claire Henry joins from Business Events Sydney where she specialised in the medical and life sciences sector. Events and professional congress organiser MCI UK has hired a new associations sales director. Marie-Claire Henry joins MCI UK from Business Events Sydney where she spent over ten years identifying, procuring and competing for bid opportunities. Henry brings with her a strong international sales skillset and extensive knowledge of associations, with a specialism in the medical and life sciences sector. Barbara Calderwood, divisional director for associations, said: "We are thrilled to welcome Marie-Claire to the associations team and know that her healthcare expertise will work to our strengths as a department when vying and securing future business opportunities." Henry commented: "I’m delighted to head up association sales and look forward to introducing my global connections to MCI UK."